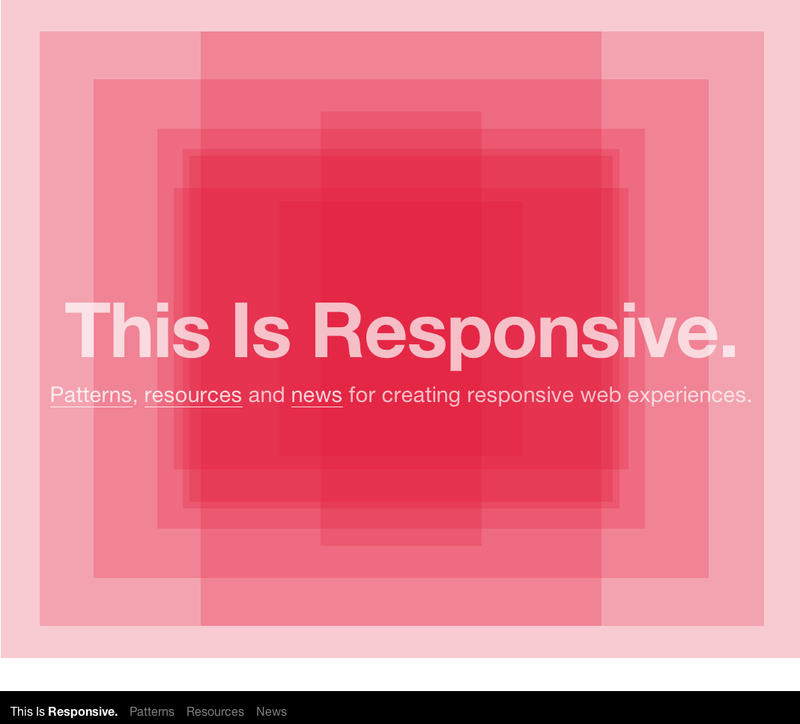 The definitive guide to Responsive Web Design by Brad Frost. We launched the blog last week, now Brad’s launched his amazing set of responsive patterns and resources. The patterns are hosted on Codepen.io so you can see and fork the code. With the rise of Retina displays people are looking for resolution independent alternatives to PNG icons. Some fell in love with font-icons, some are shouting “SVG”. But I’m sorry, if you’re looking for a silver bullet, I’m afraid it doesn’t exist. WhatFont? is a neat Chrome plug-in that let’s you identify typefaces used on websites with one click. A real time saver. One should aim not at being possible to understand, but at being impossible to misunderstand.